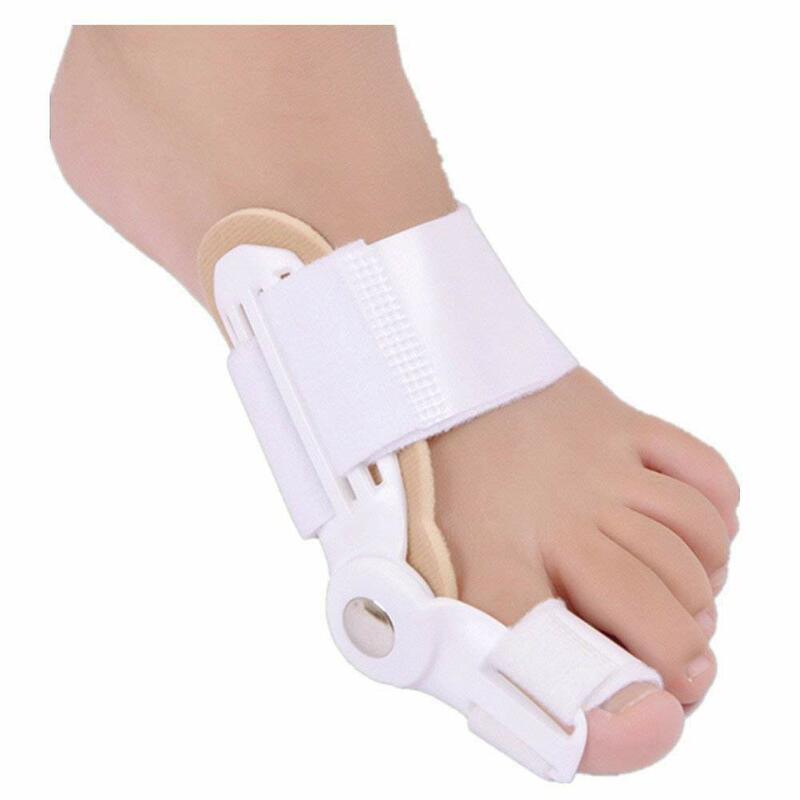 Buy Bunion Splint @ 13.85$ as low as @ 8.99$ | Home Medical Supplies '); $(".urlwrite", table).html('' + customer.find("title").text() + ''); $(".reviewcount", table).html(customer.find("reviewcount").text()); $(".rating", table).html(' '); $(".userrating", table).html('UserRating'); $(".btnofprod", table).html('Go To Product'); $("#dvCustomers").append(table).append("
The bunion splint is an innovative tool. 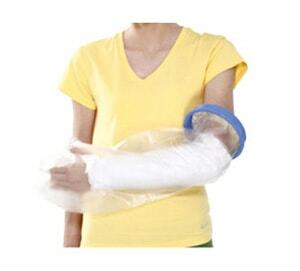 It provides simplest way to treat Bunion. 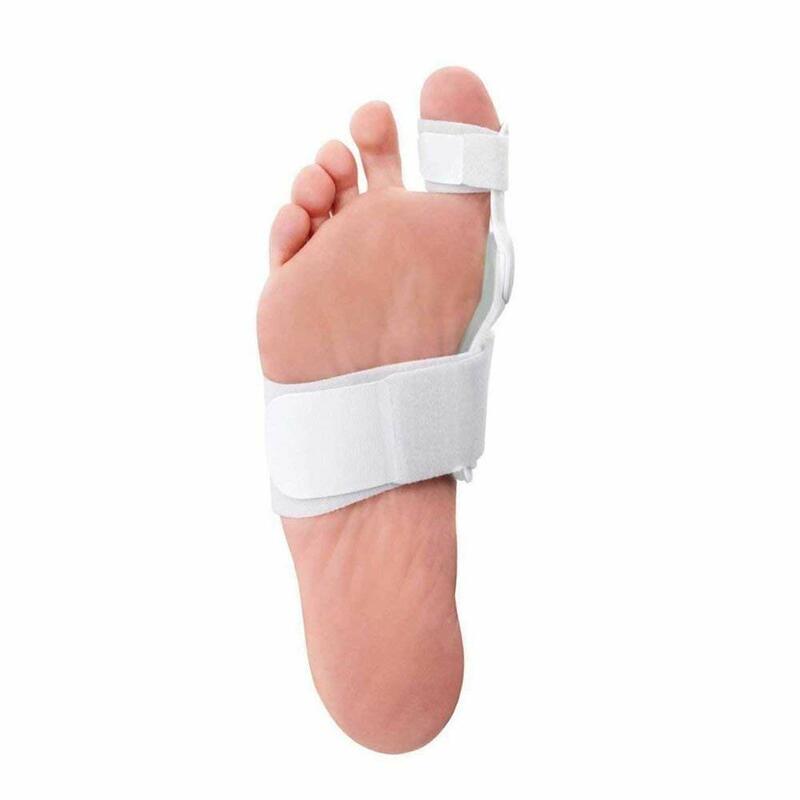 Bunion is a deformity in which the big toe deviates from its neutral position and the part of the first metatarsal bone stick out at the base of big toe. 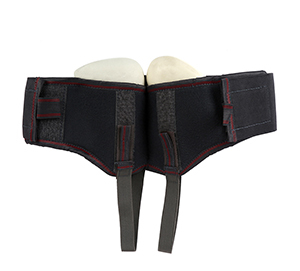 Its use relieves from bunion pain and provides suitable alternative to bunion surgery....The bands are made from neoprene rubber, protect and hold the big toe and arch area of the foot. 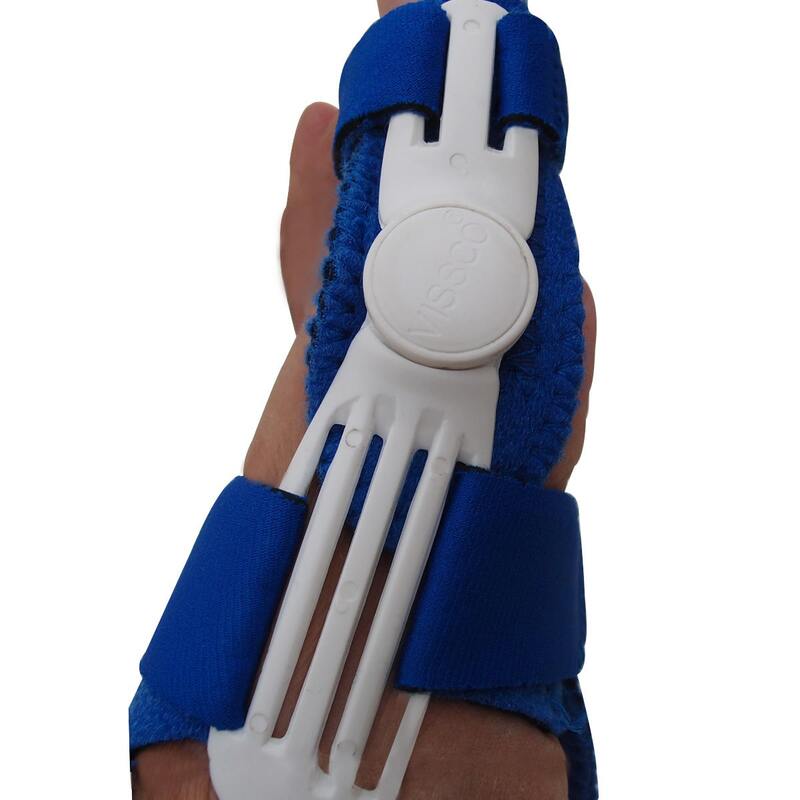 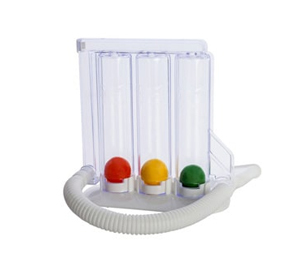 The anatomically-shaped splint has moving hinge for ease of movement. 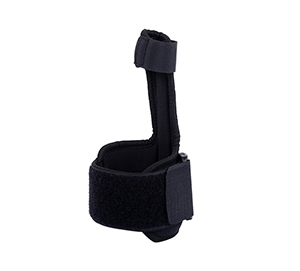 Velcro straps are provided for tight grip. 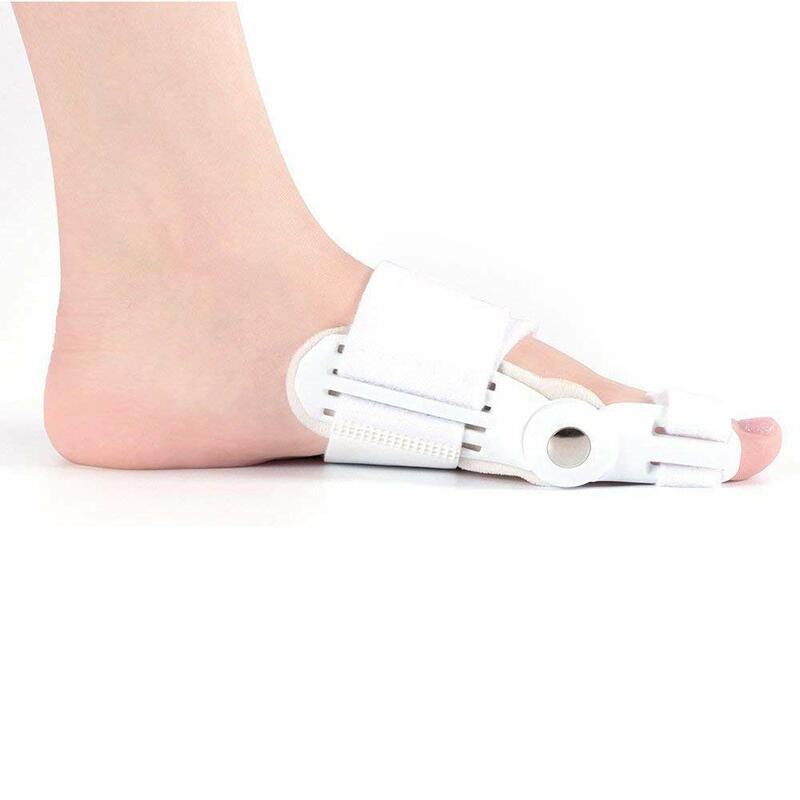 With regular use the deformed toe returns to its neutral position....Easy to use, can be worn during routine work or after any surgery to correct the deviation of big-toe.